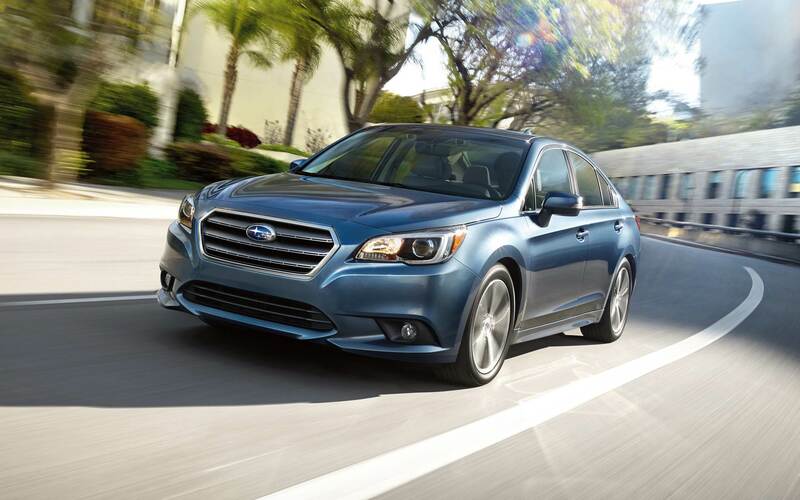 When you visit Reedman-Toll Subaru of Exton you can find inventory of all the latest models. The helpful staff at Reedman-Toll Subaru of Exton are proud to serve the community of Exton and would like to have the chance to help you achieve your goals. Downingtown is a small borough located in beautiful Chester County, PA. An old mill town, Downingtown is located approximately 33 miles west of Philadelphia. The sci-fi classic horror film "The Blob" was filmed in and around Downingtown, PA which continues to advertise itself as the "home of the Blob." Notable locals from Chester County include director M. Night Shyamalan, the Wyeth family of artists and civil rights leader Bayard Rustin. Today, many of Downingtown's buildings are on the National Register of Historic Places including the Log Cabin, home to the original Quaker settler who gave his name to the town, Thomas Downing. If you're living in the Exton area and have been wanting to upgrade your vehicle, then please consider stopping by our website for a complete selection of new and used Subaru autos. No matter what your requirements are, we're sure we can find a Subaru car that can handle them. Looking for a used car in Pennsylvania? Start your search with Reedman-Toll Subaru of Exton and save thousands. Shopping for a used car that fits your needs and budget is easy thanks to our wide selection of used vehicles. Finding an affordable car loan near Exton is easy thanks to the folks at Reedman-Toll Subaru of Exton. The secure finance application form can help get you started in getting your car loan. When we receive your application, we'll look it over and one of our friendly staff will contact you as soon as possible. For folks looking to keep their Subaru vehicle running as if it was new and live near Downington Pennsylvania then please consider bringing it by Reedman-Toll Subaru of Exton's repair center. All the parts and resources you need to keep your Subaru vehicle maintained can also be found at Reedman-Toll Subaru of Exton's repair center. Arrange for a service appointment via our website.